Is the Future Really 3D? The 3D printing phenomenon has got the tech world in a frenzy, and it’s easy to see why. This extraordinary machinery has the potential to change the face of manufacturing and inspire normal people everywhere to design and create amazing things. 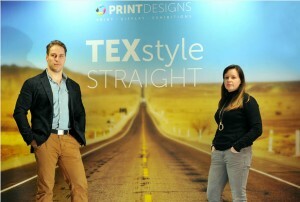 Anything is possible with the future of 3D printing – but is it the only future for production? Has it rendered 2D as useless? 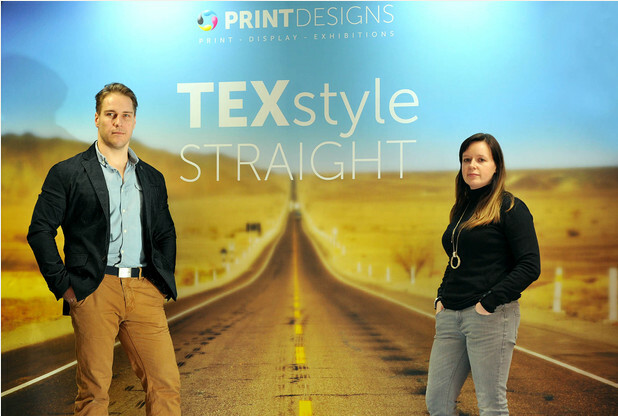 Mark Thompson, Co-Founder of printing company Printdesigns, thinks not. While it’s an exciting development, he thinks many businesses – and consumers – aren’t yet ready for the revolution. For starters, 3D printers rely solely on plastics which isn’t a suitable material for everything. It’s undoubtedly tech’s next big game changer, but are businesses prepared for the ramifications? When 3D printers become more widely available, ordinary people will have the power to replicate anything, from toys to weapons. This will open debates about responsibility of manufacturers and filament producers, and of course trademark and copyright laws. Moreover, the environmental impact of 3D printing doesn’t look good. Research by Loughborough University found that 3D printers consume 50 to 100 times more electrical energy to make an item of the same weight than injection moulding. 3D printers also emit dangerous airborne emissions when printing plastic figures, which could pose a health risk.